Wetlands are often misunderstood or ignored by many of the people they serve. Chances are, as you travel in North Carolina and in other states, you often pass right by a wetland of some type. A new NC Extension publication by Dr. Michael Burchell and Dr. Bill Hunt hopes to help you to spot these wetlands, identify whether they are natural or manmade, and enjoy the services they provide. North Carolina still has millions of acres of natural wetlands that are important components of our rich natural resources. 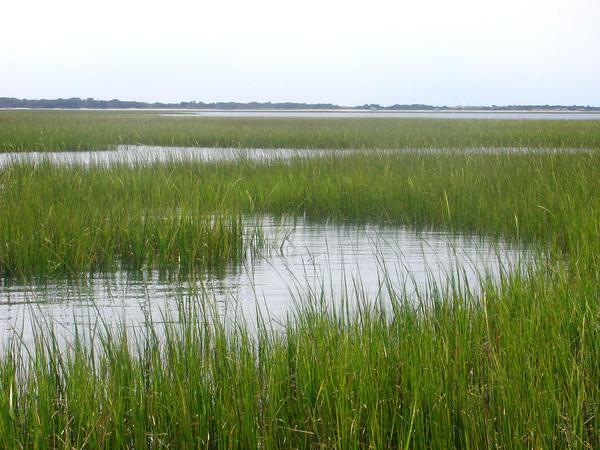 Efforts continue to replace wetlands lost to development through wetland restoration and creation. Stormwater and treatment wetlands are also being designed and constructed to use their natural ability to reduce many pollutants in water. Scientists and engineers continue to study how to most effectively build successful wetlands so these resources can provide the most functions to society.